» I can spell GPI! I don’t normally post about food, but this was too good to pass up. The food they serve at the cafeteria on the summit can sometimes be very interesting. 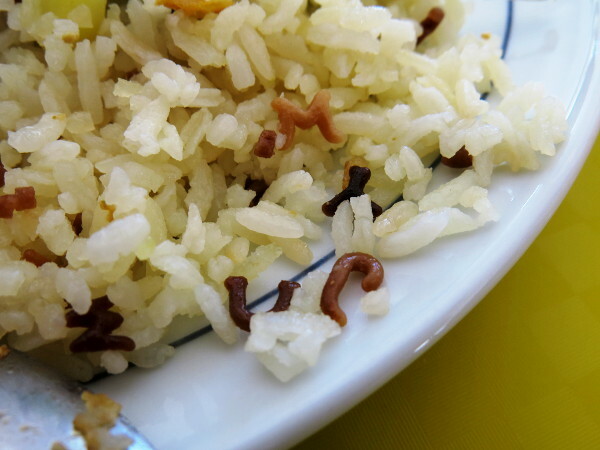 For my breakfast (dinner for people that are awake during the day) today, I had rice with the little alphabet letters you find in alphabet soup commonly. Even on a summit in Chile, you can’t escape alphabet pasta! 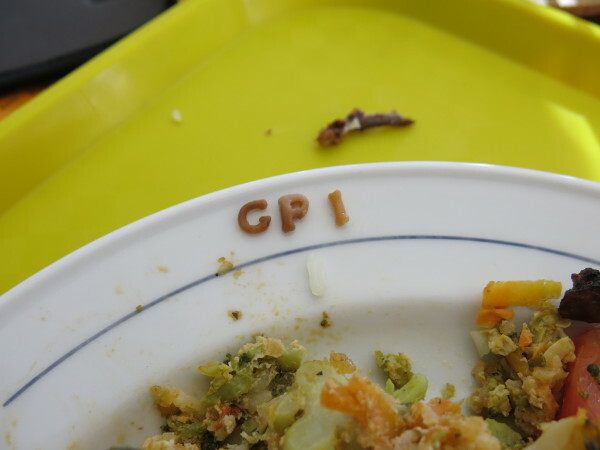 Naturally, the thing to do when served this is to spell GPI. The ‘P’ was particularily hard to find in my dinner.